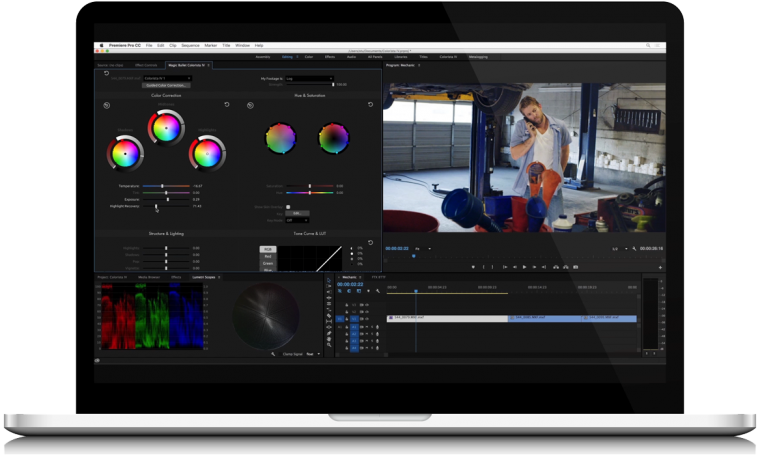 Magic Bullet Colorista IV is a plugin that puts streamlined professional color correction tools directly on your editing timeline. No need to leave your host app to grade your footage. Let Colorista IV guide you, using an industry-tested color correction workflow. 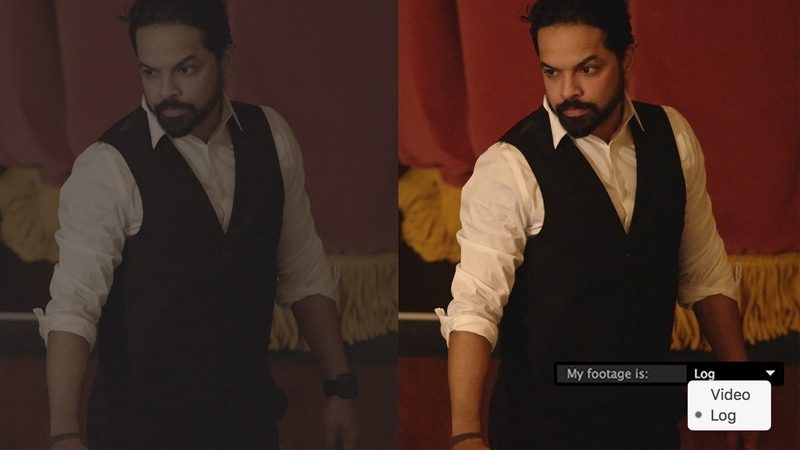 In just a few simple steps, this quick and easy shortcut will start you off on the right foot with a perfectly balanced shot that’s ready for a color grade. Colorista IV is more integrated with Adobe applications than ever before. 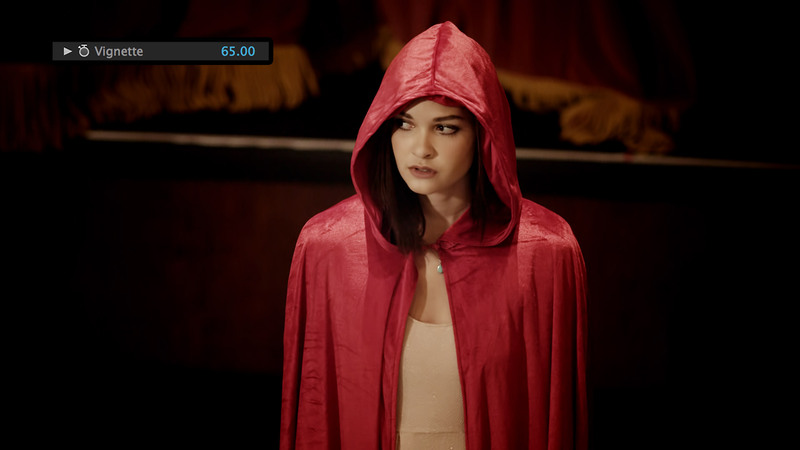 Get true real time color correction with Adobe’s Mercury playback engine. Transform Premiere Pro and After Effects into a professional color grading environment with the new Colorista panel. 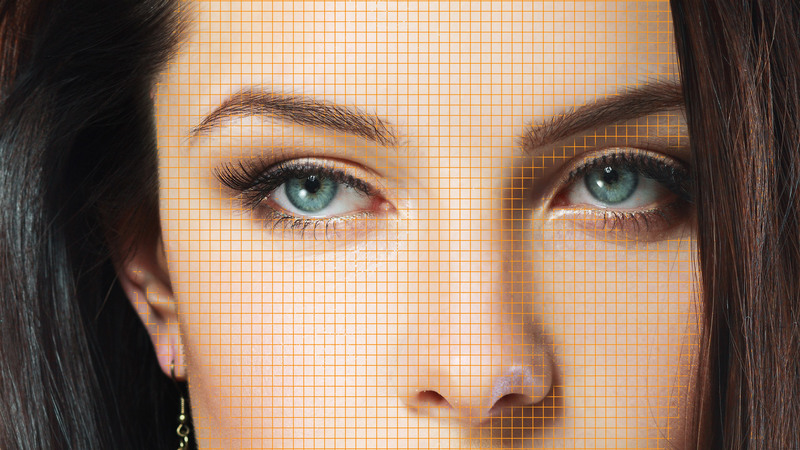 Create multi-layered masked corrections with Adobe’s masking and tracking features. 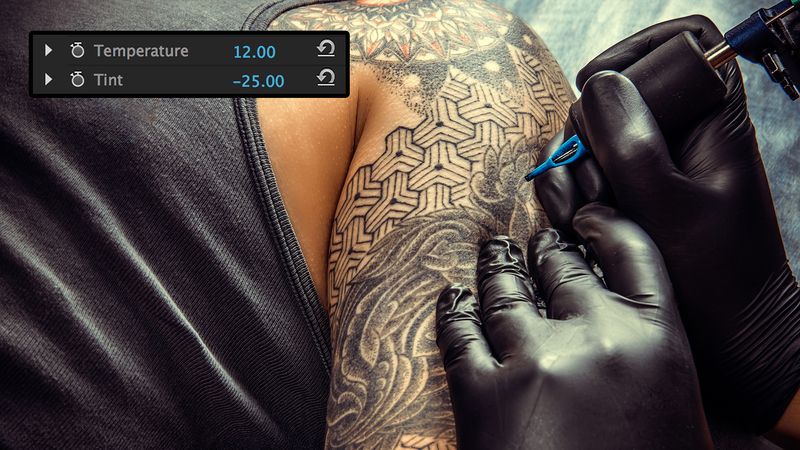 Magic Bullet Colorista IV has been redesigned to include lots of new features and enhancements. Magic Bullet Colorista IV runs on your graphics card’s GPU - giving you the color grading power you’ve come to expect in Magic Bullet Colorista - but much faster. 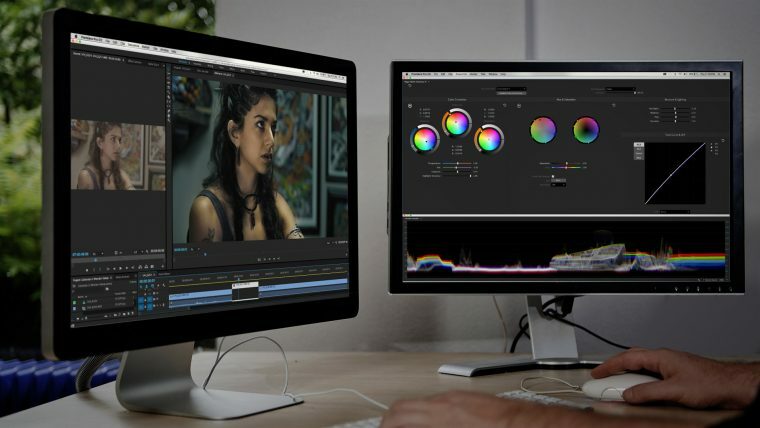 With OpenCL and Cuda support, Colorista works with the Mercury Playback engine in Premiere Pro, giving you real time, interactive color correction, even during video playback. The new Colorista Panel for Adobe Premiere Pro and After Effects can compliment any workspace and workflow. 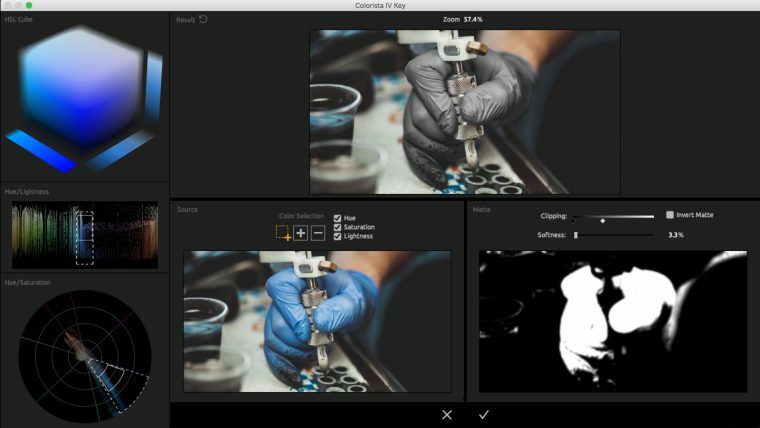 As a panel, Colorista is always available to adjust a clip on your timeline without the need to manually apply an effect to every clip. Colorista can also dynamically scale/reorganize UI elements to fit your needs, whether that be a second monitor or a slimmed down column in your workspace. Everyone can use a little help now and then. Colorista IV’s new Guided Color Correction encapsulates an industry tested color correction workflow in 7 simple steps, and delivers a well balanced shot that’s ready for color grading. Even better, all corrections made are translated as settings to Colorista IV, so that you can pick up directly where you left off. 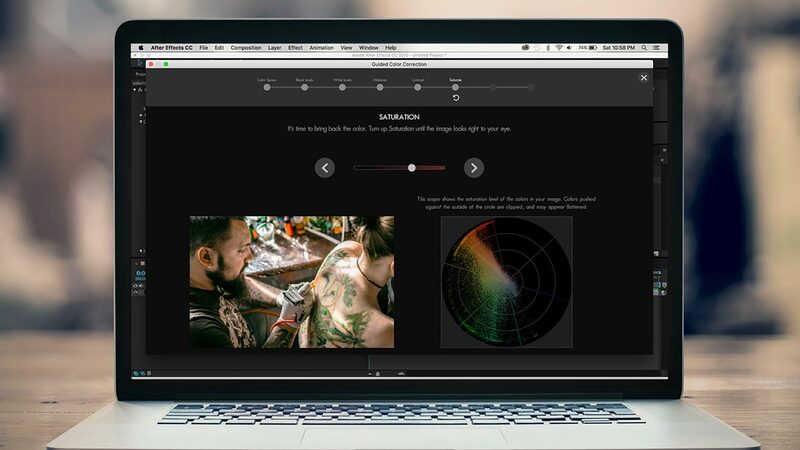 Color Wheels for Shadows, Midtones and Highlights - directly on your editing timeline. A powerful, easy-to-use Keyer allows you to adjust individual colors or ranges of colors. Create color keys intuitively with a direct sampling interface. Soften, choke or invert the matte. Key for correction on a single layer, or use the Cut Out Mode which uses the keyer to create layer transparency, for more powerful layered color corrections. 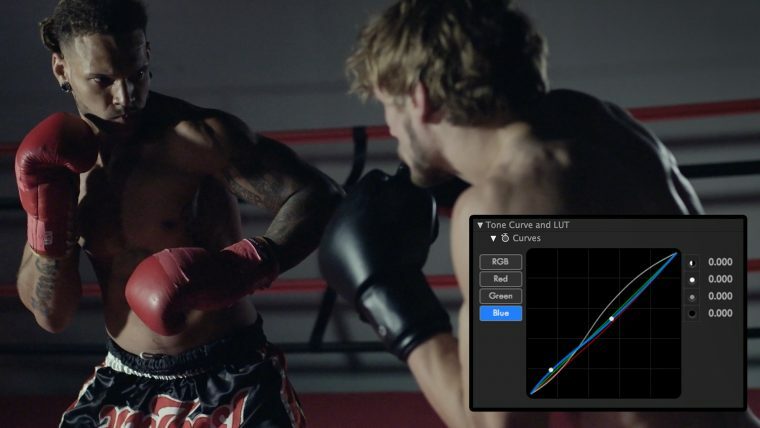 Look Up Tables can help you speed up the color grading process. 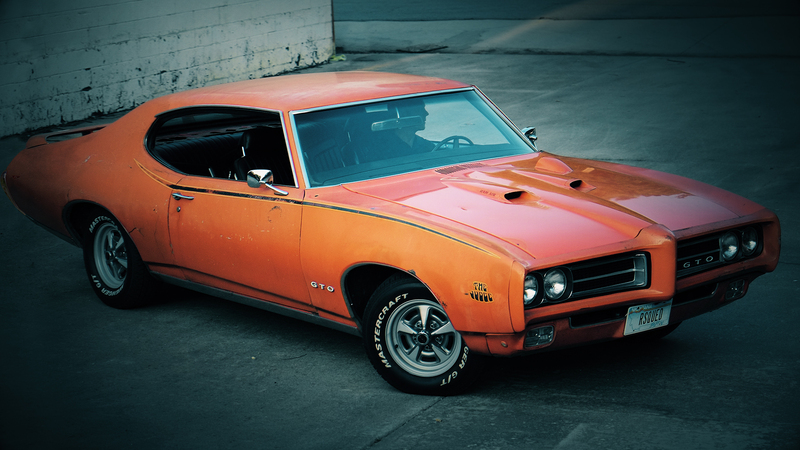 Import your own LUTs or use one of the included LUT presets to get you started. Add or remove vignetting with this new, foolproof tool. Results mimic real-world lenses, and always feel natural and in-camera. 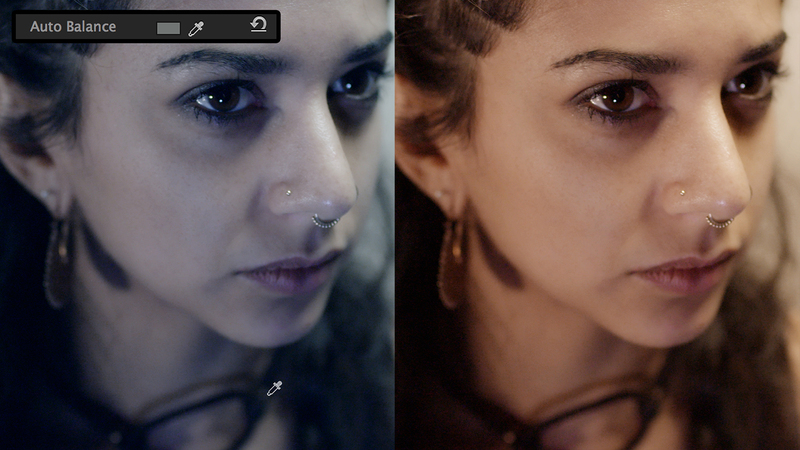 Colorista includes an invaluable tool that make it easy to protect and tweak skin tones. A quick way to correct white balance in your image. 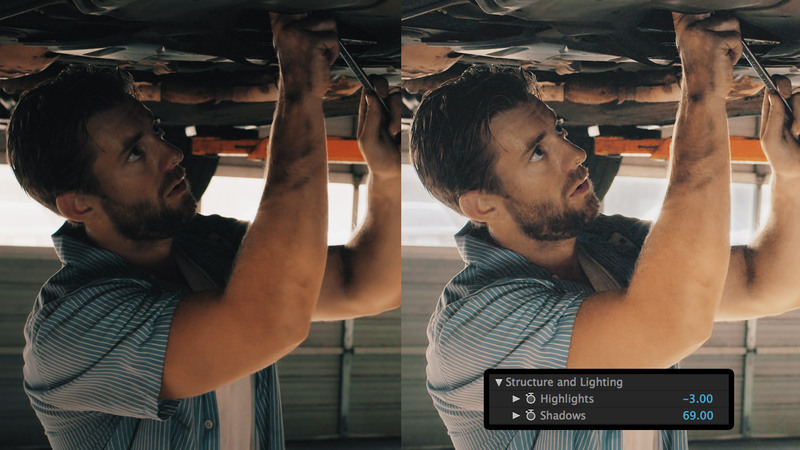 One-click correction to better handle mixed lighting situations. 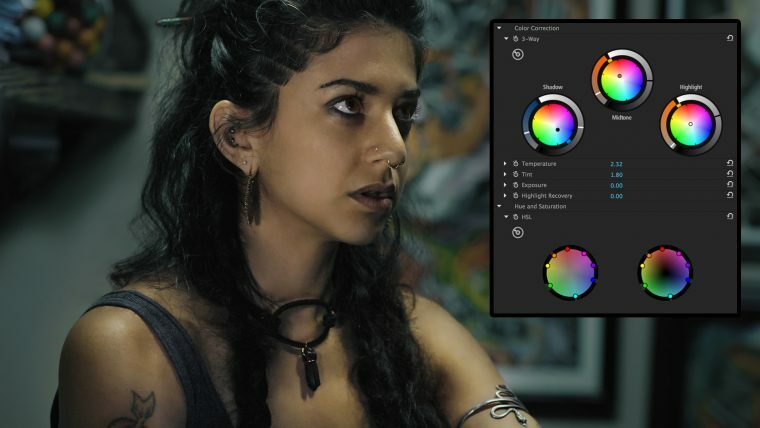 Balancing the overall color is easier than ever with dedicated sliders for warming up or cooling down your footage, and adjusting the green/magenta tint. 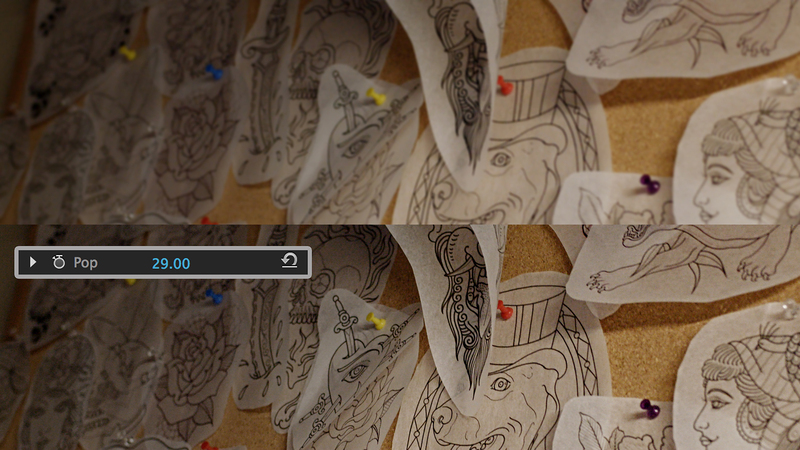 Dial it up to increase the sharpness, or dial it down to smooth and clean up skin tones while keeping important detail. Region-based control over the brightness of shadows and highlights. Especially useful for recovering highlight detail, or adding fill light to shadows. Dial in your custom contrast curve with the familiar sliders, or add points for more precision control using Colorista's powerful new Point Curve. Colorista gives you control over a master curve as well as individual RGB channel controls. Colorista IV now directly supports Log footage, with both specially-tuned log adjustments and built-in Look Up Tables for common Log formats. Keep up to date with the latest version of Magic Bullet Colorista IV. The minimum GPU required is an Intel HD 5000 integrated graphics chip. Of course, newer and faster discrete GPU components from AMD and Nvidia will yield faster performance. For Nvidia, we recommend 5xx, 6xx, or 7xx series graphics cards; mobile GPUs; or the professional series Quadro cards. For AMD, we recommend 6000, 7000, or 200 series graphics cards; mobile GPUs; or the professional series FireGL cards. VRAM size requirements: For HD resolution output, we recommend that your GPU have at least 2 GB of memory. If you are planning on doing high-resolution project in 4K or more, we recommend a GPU with at least 4 GB of memory. Any CPU from Intel or AMD is supported. Watch our getting started videos to get up to speed with Magic Bullet Colorista IV or browse our other tutorials. This user guide has been designed to help you get comfortable with all of the tools and features of Magic Bullet Colorista IV. 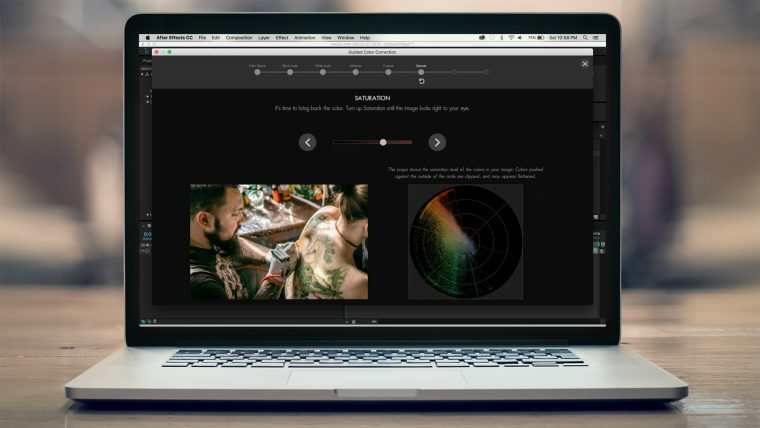 Browse our FAQ section for Magic Bullet Colorista IV to find quick answers to the most common questions. 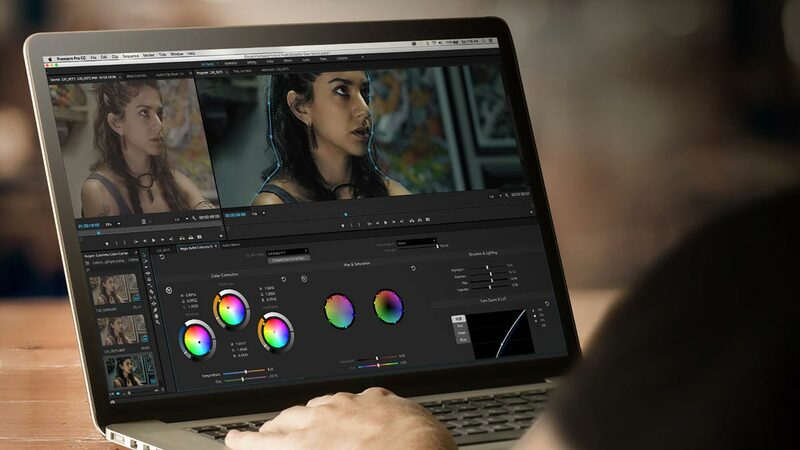 Save big with Magic Bullet Suite, and get the complete set of tools that bring intuitive, real time color correction, and beyond, right to your editorial timeline. 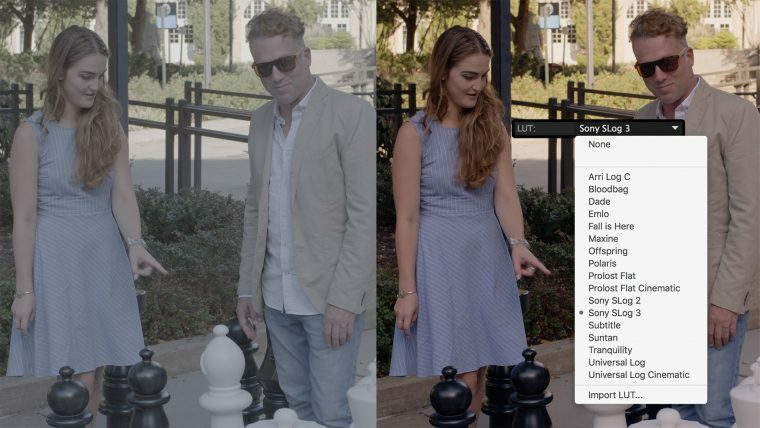 Color correction, finishing and film looks for filmmakers See what’s included. Students and teachers are eligible for the 50% discount shown above. If you are a university or school looking to buy our software for labs or classrooms, please visit our Volume Program page to learn more about our flexible volume licensing deals. Save big and get access to our complete set of tools in the Magic Bullet Suite. In order to upgrade, please sign in to your Red Giant account. Most Red Giant products are available at a 50% discount if you are a student or faculty of a university, college, or high school. School or organization ID or any proof of current employment or enrollment may be used for verification. Send us your academic verification to academic@redgiant.com. Wait for approval via email before purchasing. Then place your academic order. Thank you for choosing to download and install for Mac OS X trial! 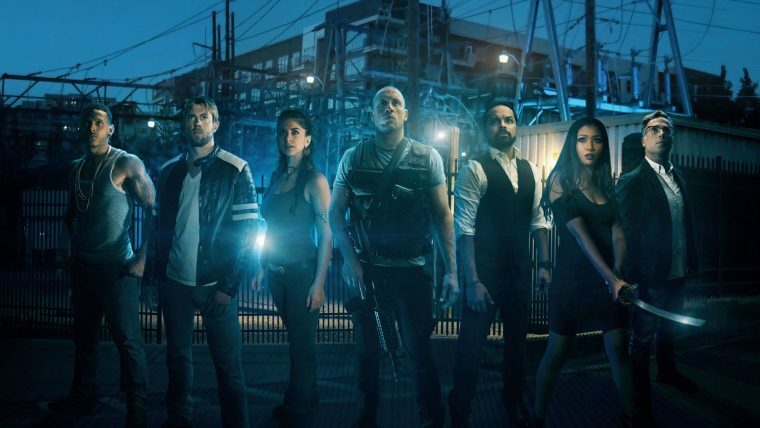 Your download will start automatically. If not, please click here. Get up-to-speed quickly with our free tutorials. By signing up, you agree to the Red Giant Terms and authorize an annual payment. Your Red Giant Universe membership continues until cancelled. You may cancel at any time by signing in to our website and visiting My Account. By signing up, you agree to the Red Giant Terms and authorize a monthly payment. Your Red Giant Universe membership continues until cancelled. You may cancel at any time by signing in to our website and visiting My Account.